Much thanks for all your help. 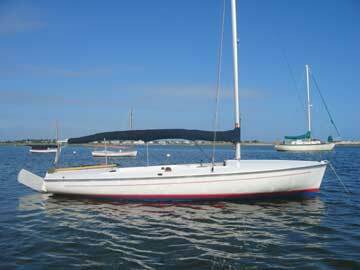 I just wanted to let you know that I have sold my Flying Scot sailboat (hull # 4978). Your help is very much appreciated. Also, you ad helped identify a good number of interested parties.